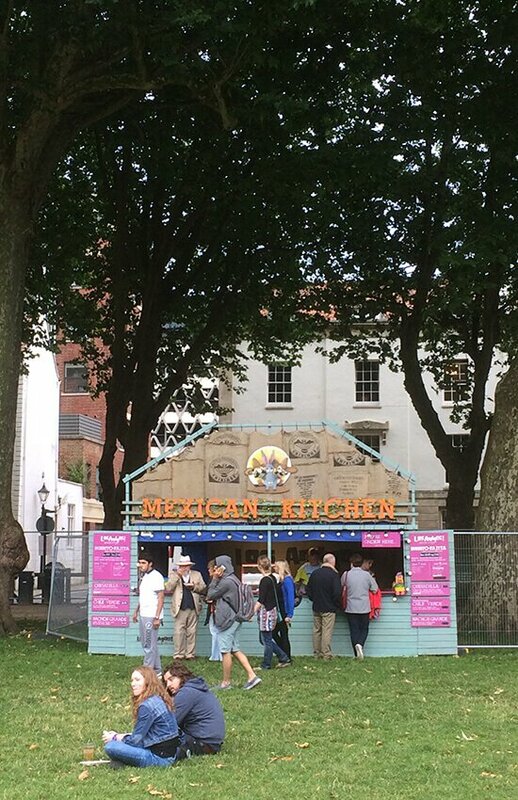 The Woolly Cactus is selling super tasty Mexican streetfood on the corner of Victoria Street and Bath Street in Bristol. 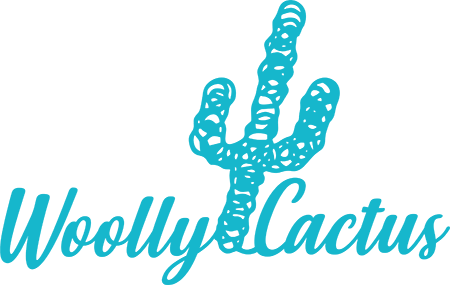 Woolly Cactus can provide a very interesting, healthy and cost effective alternative to the usual business lunches and our food would help break the ice at any corporate function. Supplied hot or cold a full delivery service available though Bristol, we regularly work with businesses in Bristol to supply high quality corporate lunches that can be collected or delivered. Our tasty tortas are the perfect alternative to sandwich triangles and our empanadas, the perfect alternative to mini pies and pasties. We can bring the real taste of Mexican streetfood to your business lunch. 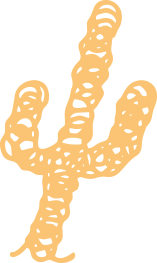 Fresh and deliscios mexican food to enjoy.